Pack of 12 hanging angels made from capiz shell.Details:Plain Angel (SACHAP) - 7cm (pack size - 12)P.. Pack of 6 hanging capiz shell round angel decorations.Details:Angel in round (SACHAC) - 8cm (pack si.. Pack of 12 large hanging angels in a choice of natural, blue, green, red or assorted colours.Details.. Pack of 12 small hanging angels in a choice of natural, blue, green, red or assorted colours.Details.. Pack of 3 Angels made from capiz shell. Ideal as either ornaments or tree toppers. 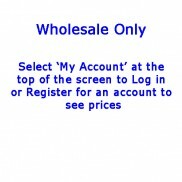 Available either .. 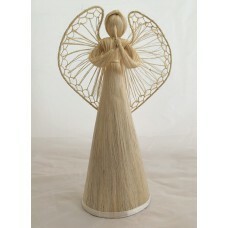 Pack of 3 angels made from abaca natural fibres. Ideal as either an ornament or tree topper.Details:.. Pack of 12 hanging metal angel decorations in a choice of two coloursDetails:Gold Hanging Angel (NMH.. Pack of 12 hanging metal snowflake decorations in a choice of two coloursDetails:Gold Hanging Snowfl.. Pack of 12 hanging metal star decorations in a choice of two coloursDetails:Gold Hanging Star (NMHCG.. Pack of 12 hanging capiz swirls decorations in green.Details:Capiz green swirl (SACHGS) - 9.5cm (pac.. 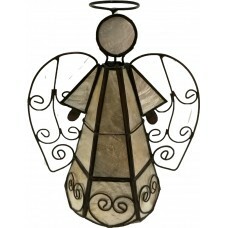 Pack of 6 Capiz hanging Angels in a square shaped design.Details:Capiz hanging angel - square (.. 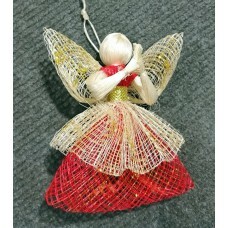 Pack of 12 Cinnamon angel hanging decorations.Details:Angel (MWCDMA) - 8cm x 8cm (pack size 12..